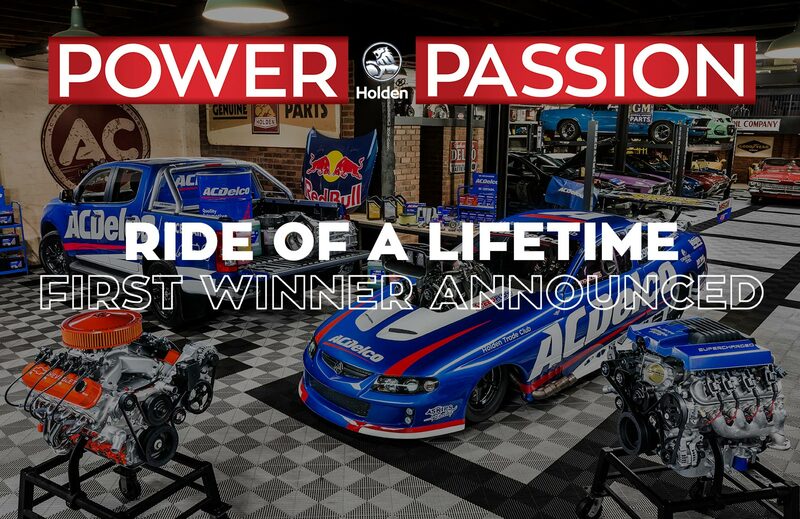 ACDelco | Power & the Passion First Winner Announced! We’re pleased to announce the first Ride of a Lifetime winner as part of Power & the Passion! 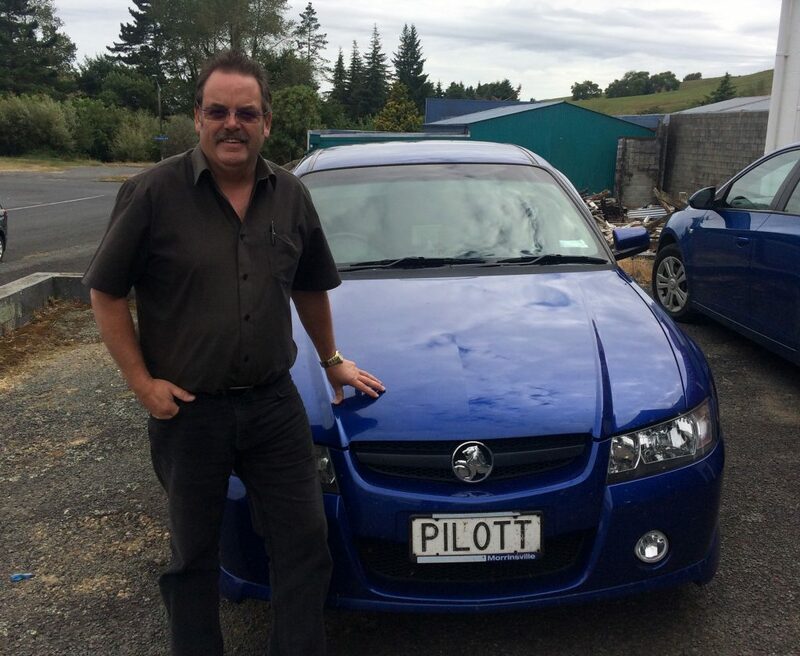 Congratulations Mr Vern Pilott from Pilott Automotive, Tokoroa NZ! You’re going in the 3500hp ACDelco Pro Slammer Monaro! Don’t worry if you didn’t win this time. There are still 5 more lucky monthly winners of the Ride of a Lifetime to be announced along with the major prize winners of the LSA & LSX engines and the VIP Bathurst experience which will be drawn in early July. Stay tuned the February Ride of a Lifetime winner will be drawn on 20 March 2019.